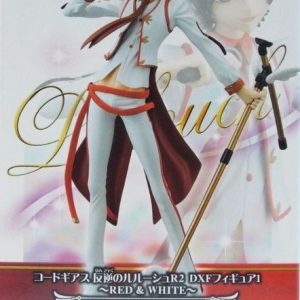 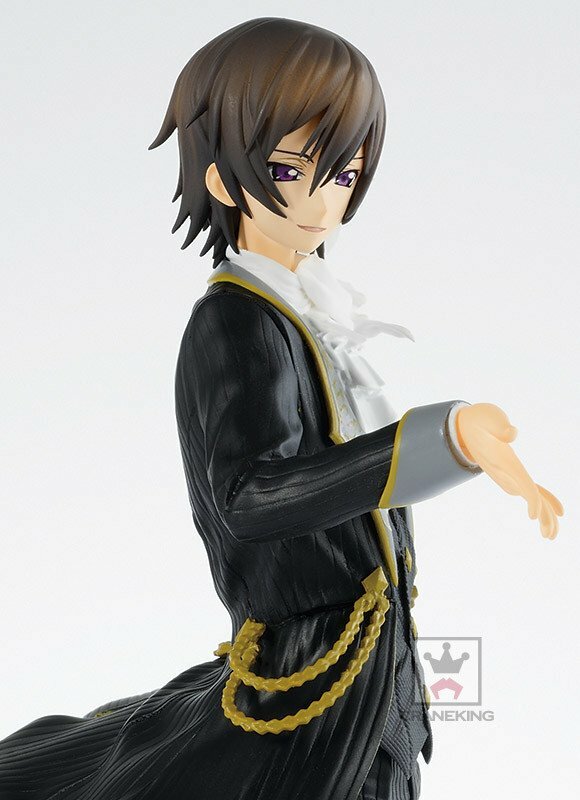 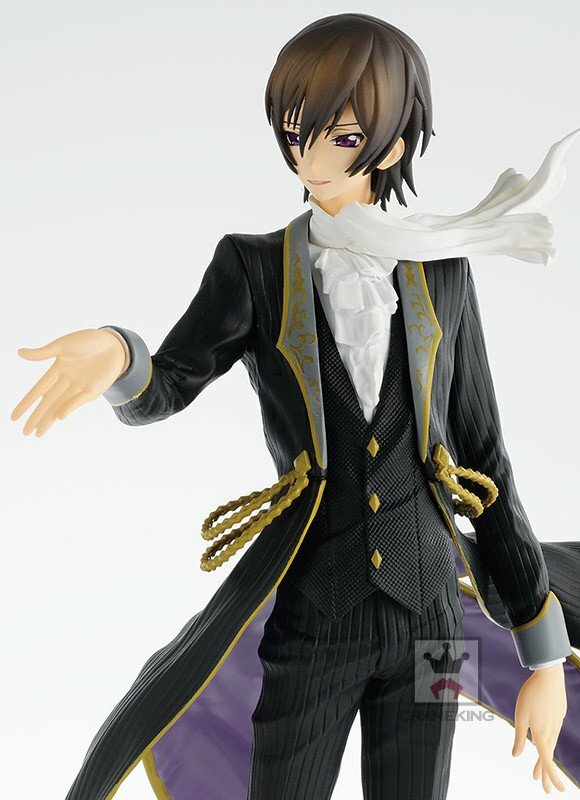 A brand new, unused, unopened Code Geass Lelouch EXQ Figure. 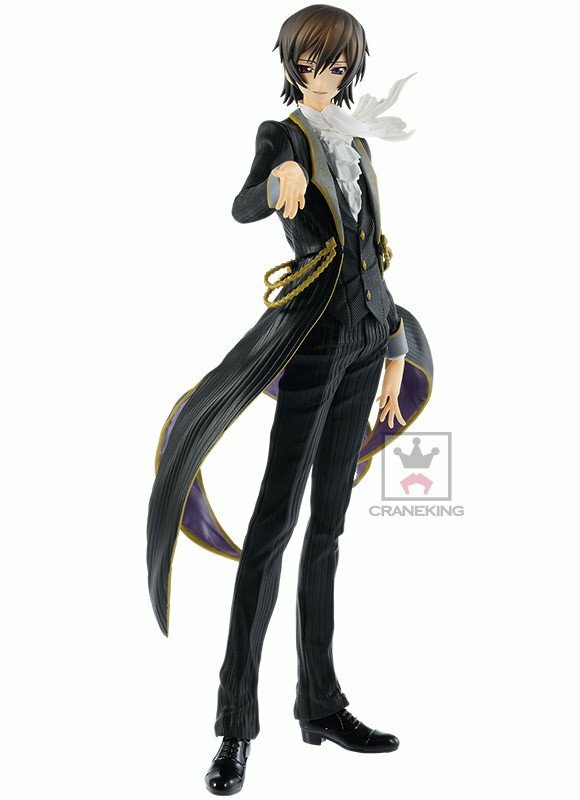 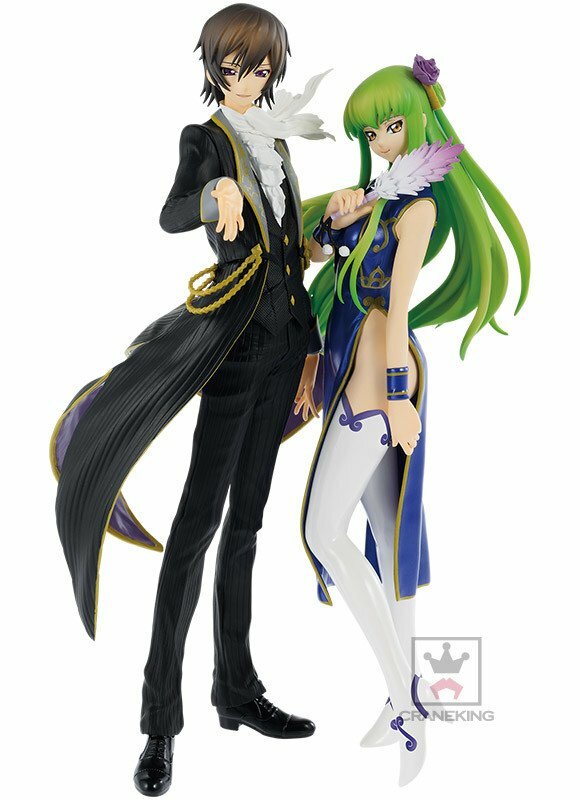 Newly released EXQ Figure of Lelouch has arrived to London, UK! 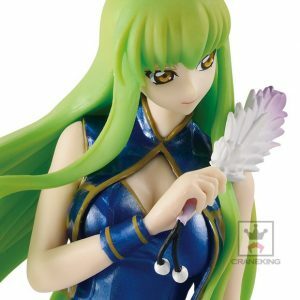 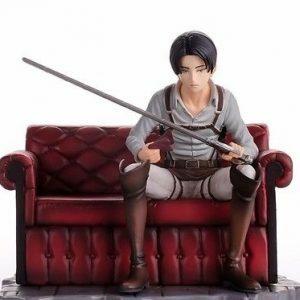 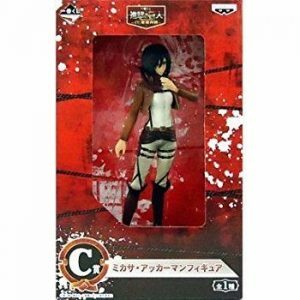 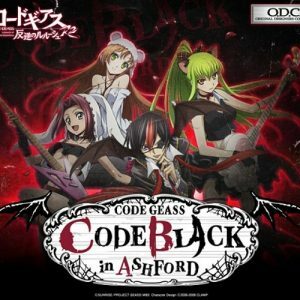 You can complete the set with a beautiful and highly detailed figure of C.C. 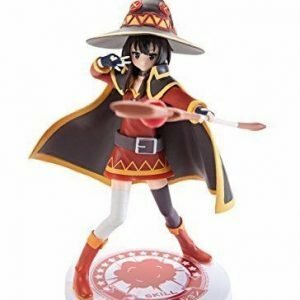 which you can find HERE.